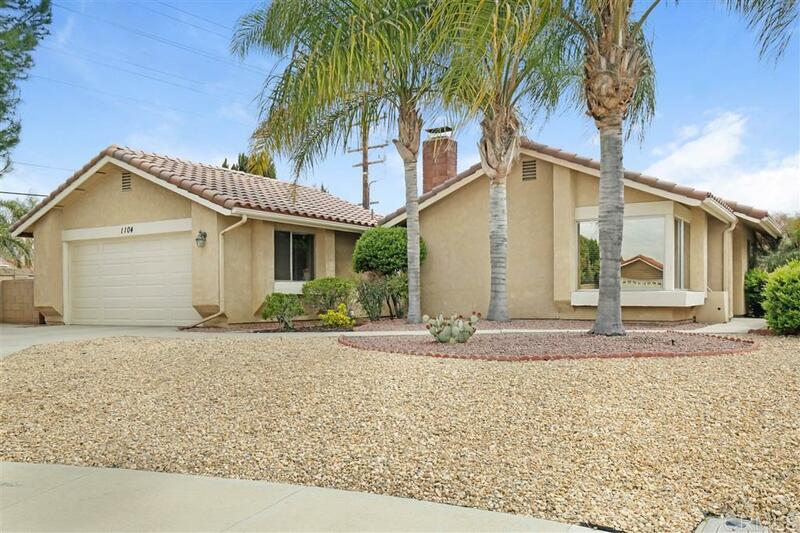 This immaculate home in the popular Seven Hills 55+ Golf Community is a must see. Located on a private cul-de-sac. The kitchen is a complete remodel. Newer cabinets, Corian counters, sink, and appliances. Beautiful upgraded flooring in all but master bedroom that has a newer shower. New AC/Furnace in 2018. Newer tile roof and garage door. All new interior doors. Open living room with cozy fireplace. Low maintenance yard. Very low HOA, $36.00 a year. Optional members club with pool and activities.